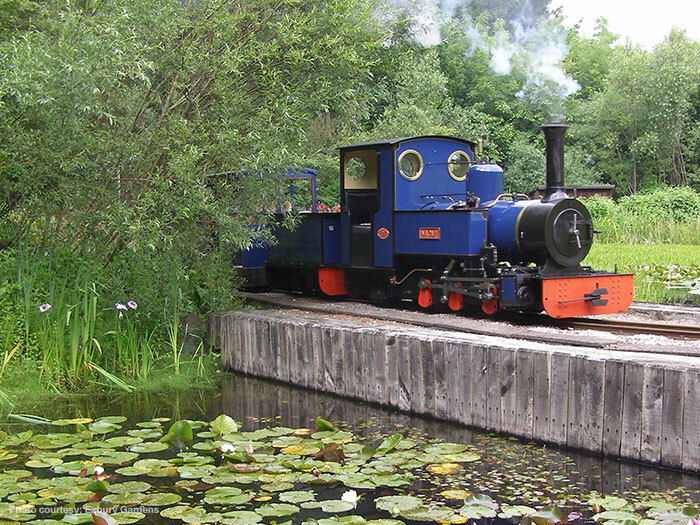 A day at Exbury is a day to remember. Created by Lionel de Rothschild in the 1920s, the Gardens are renowned for their world-famous displays of rhododendrons, camellias and azaleas. The vast range of exotic plants and trees in the 200 acre ground will inspire gardening enthusiasts and nature lovers. 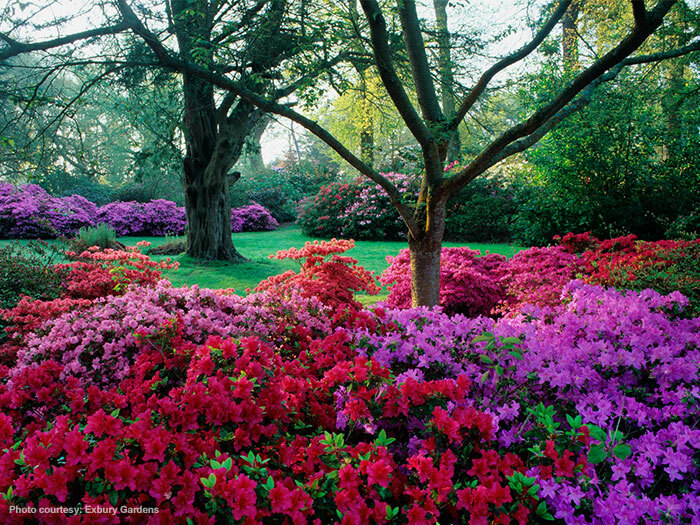 World-famous for the Rothschild Collection of rhododendrons, azaleas, camellias and rare trees and shrubs. The woodland gardens hold a vast wealth of horticultural expertise. Many rare species are on display, discovered by famous plant hunters in the early 20th century. However, several specimens go back much further in history, with one of the Yew trees reputedly mentioned in the Domesday Book. 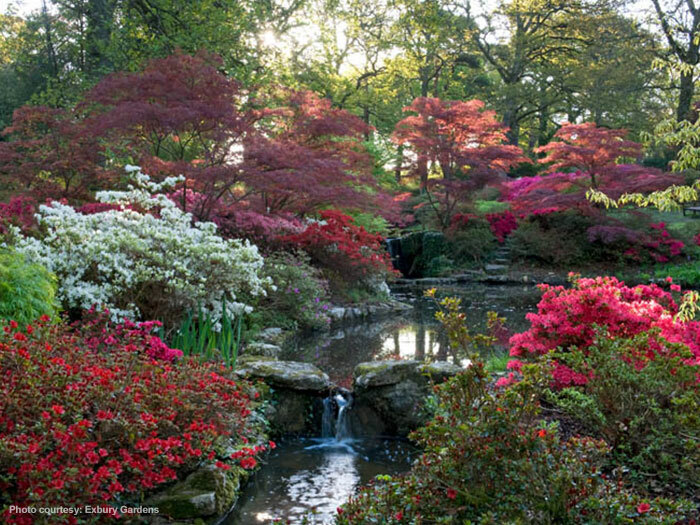 Exbury changes with the seasons, providing a visual feast all year round: from the spring blooms of rhododendrons, magnolias, azaleas, and daffodil meadows to the striking Autumnal colours of the maples, deciduous azaleas and dogwood. 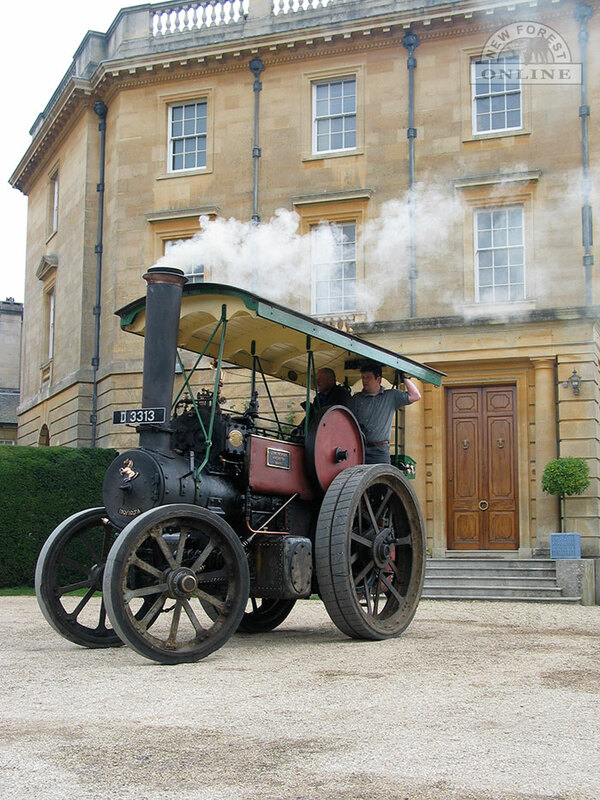 Other facilities are designed to make your visit more enjoyable: a 20 minute Steam Train ride, hop-on hop-off buggy service, ample seating, picnic space, tea rooms, plants and gifts for sale. For more information about Exbury Gardens, visit the Exbury Gardens website or telephone 023 8089 1203.